Are you a big fan of Apple products? 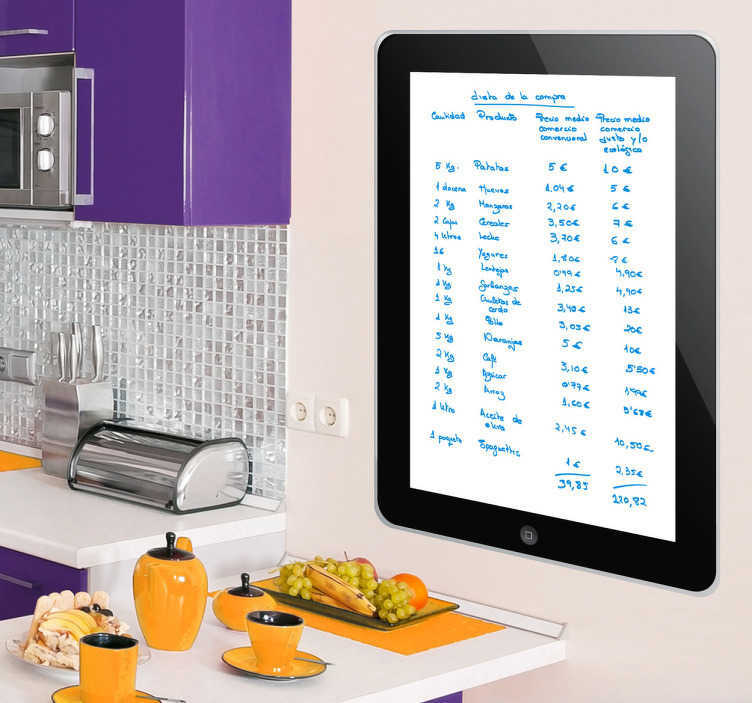 This whiteboard decal is ideal to decorate your wall and be able to write on it! This board sticker is perfect for those that are looking for a unique and stylish design. Ideal to decorate any space at home. It must be placed on a complete smooth surface. *Includes a free pen marker.